After a series of serious tests and studies, in 2012, India selected the Dassault Rafale medium multicore combat aircraft as suitable for the Indian Air Force. Almost two years have passed in sorting out various issues on the project. 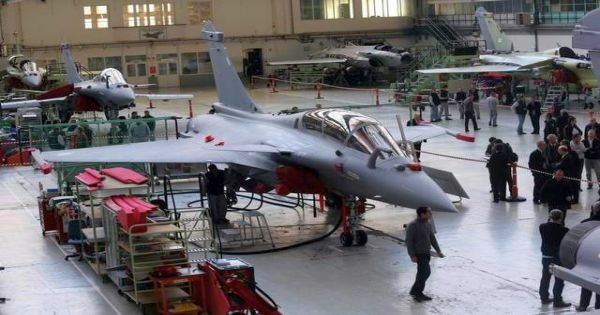 Originally, the project covered the purchase of 126 Rafale fighter jets from France and the tender had stipulated that the first set of 18 jets should come in “fly-away” condition. The remaining 108 were to be manufactured by HAL (Hindustan Aeronautics Ltd) in Bengaluru by the Transfer of Technology (ToT).